Look at what we did! 2. Look at what we did! 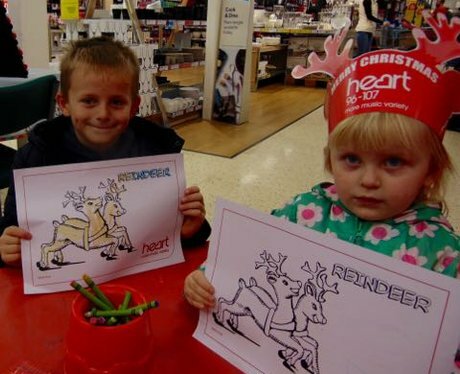 See the full gallery: Tesco's Christmas Market!